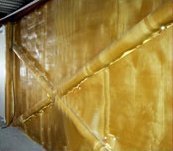 Tecsound membranes are polymer-based, asphalt-free, high density, synthetic soundproofing membranes, that offer good acoustic insulation in different building elements. The membranes have extremely high visco-elasticity as well as being extremely flexible even in cold temperatures. 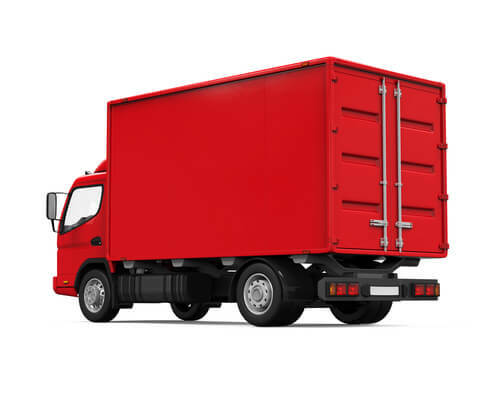 This material has excellent sound insulating properties. Many construction materials and techniques do not provide enough damping. Rigid sheet materials such as plasterboard absorb little sound energy because they tend to vibrate and re-radiate sound on the other side quite effectively. 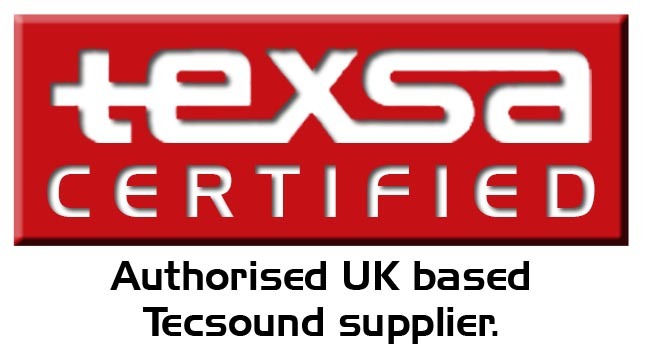 However, Tecsound acoustic membrane has tremendous density and mass while remaining extremely flexible. It is acoustically better than lead of the same surface mass, so will help absorb sound energy far more efficiently. While some systems rely on visco-elastic glues to provide damping the results achieved will vary greatly depending on the application of the glue. Is it too thick? Is it too thin? Has it been applied evenly and consistently? Visco-elastic glues do not add any extra mass to a system and at the end of the day the best way to reduce bass transmission is by having a heavyweight, heavily damped, mass/spring system. 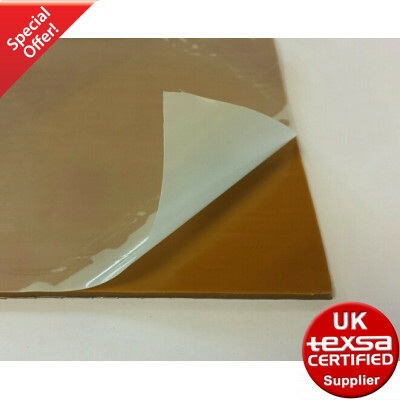 Tecsound acoustic membranes provide the best of both worlds: high additional mass and high damping that can be applied uniformly over 100% of the area to be treated. 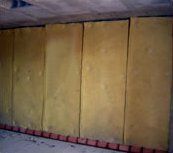 Soundproofing against airborne noise in vertical walls with low surface density (lightweight partition walls or boards made of different materials). Soundproofing against airborne noise in ceilings and floors. When bonded between stiff rigid sheet materials it greatly reduces the resonance and coincidence dips. When stapled over frameworks it greatly improves the overall performance of a lightweight partition. When bonded to lightweight resonating metal panelling it greatly reduces vibration and re-radiated noise. Damping of impact noise caused by rain on metal deck roofs. Combined with sound-absorbent materials, it offers extremely high acoustic performance. Its applications in the industrial field range from the soundproofing of booths to the acoustic insulation of machine rooms, gutter pipes and sound damping of metal sheets, etc. For further information see examples in systems sheets.